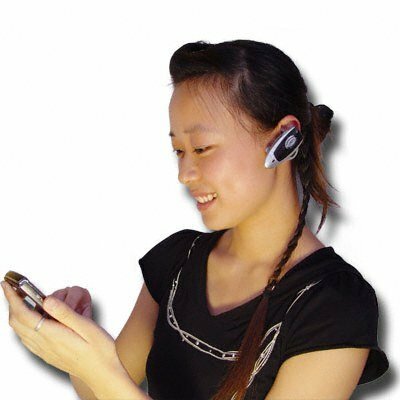 Successfully Added Bluetooth Headset, Patent and Comfortable Design to your Shopping Cart. Wireless connectivity up to 10 meters (30 feet), compliant with Bluetooth 1.2 Wireless Version. This wholesale product is already popular with Chinavasion customers because of consistent high quality..